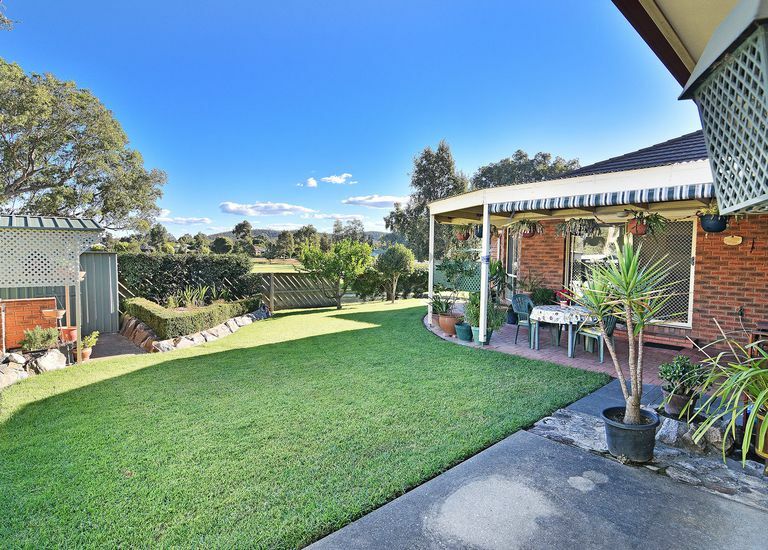 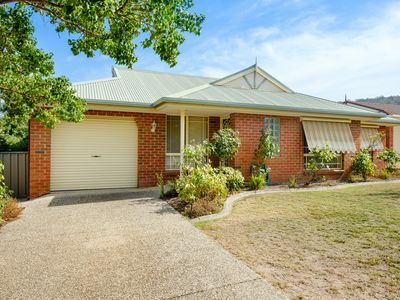 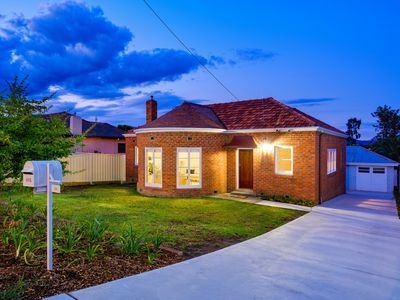 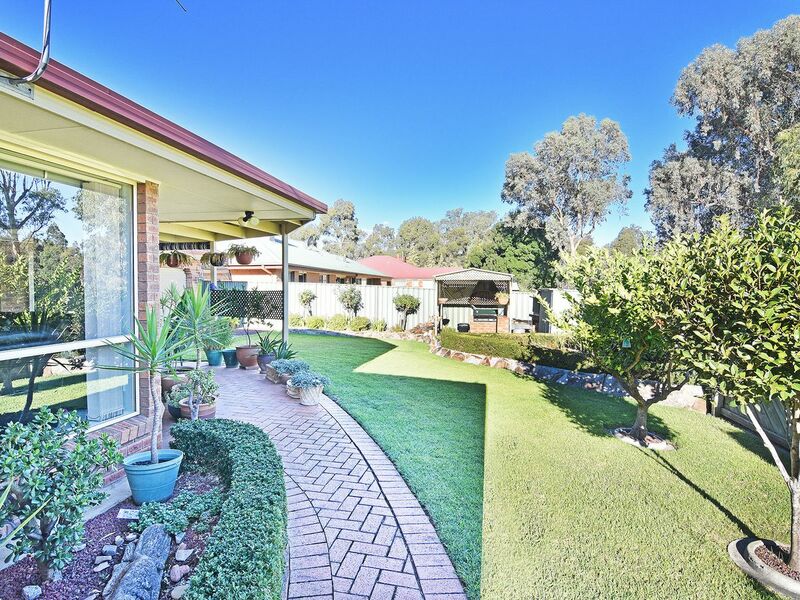 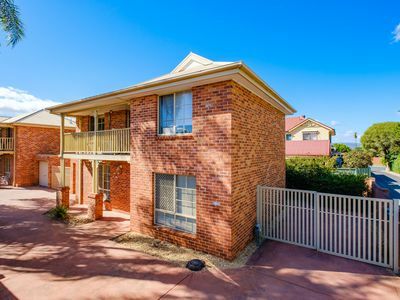 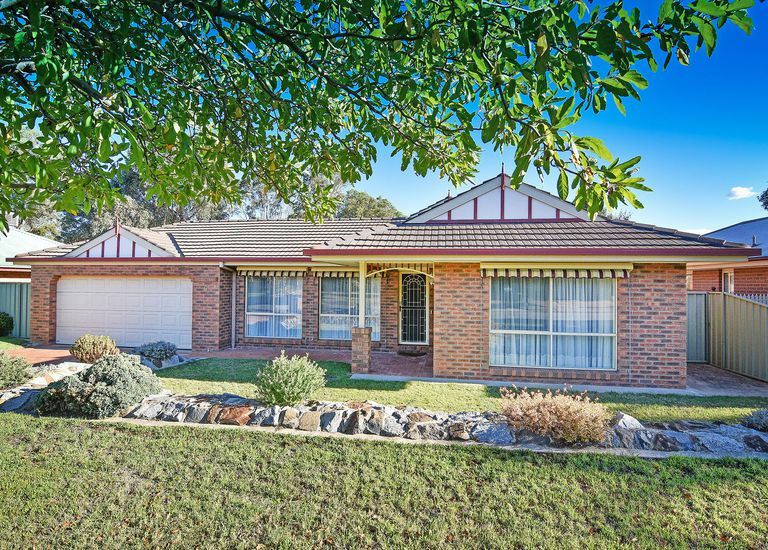 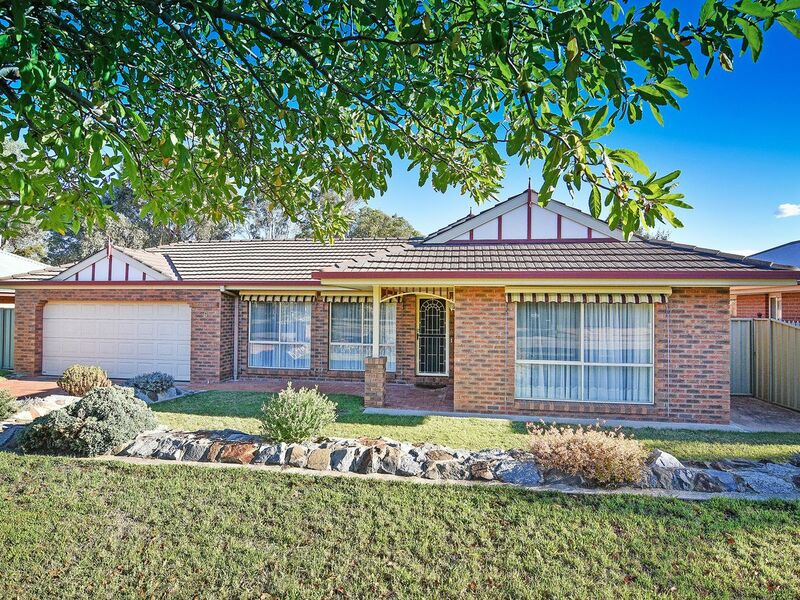 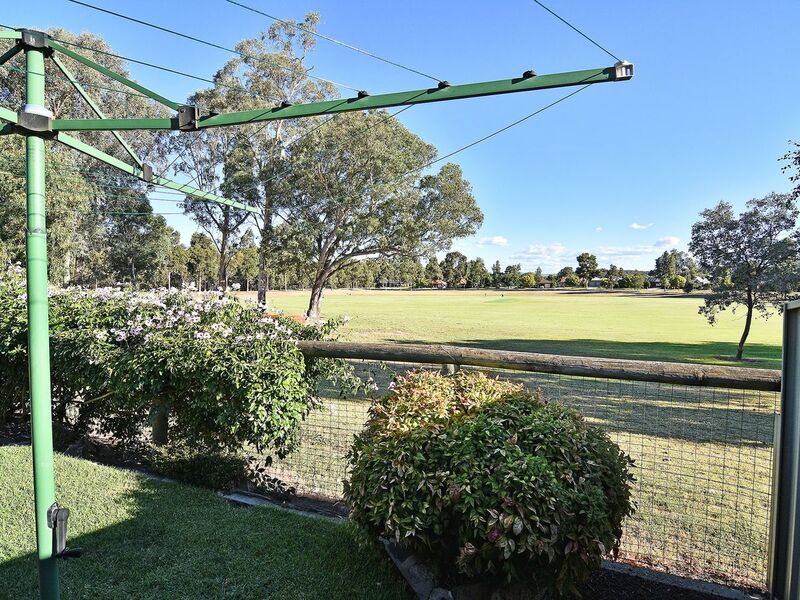 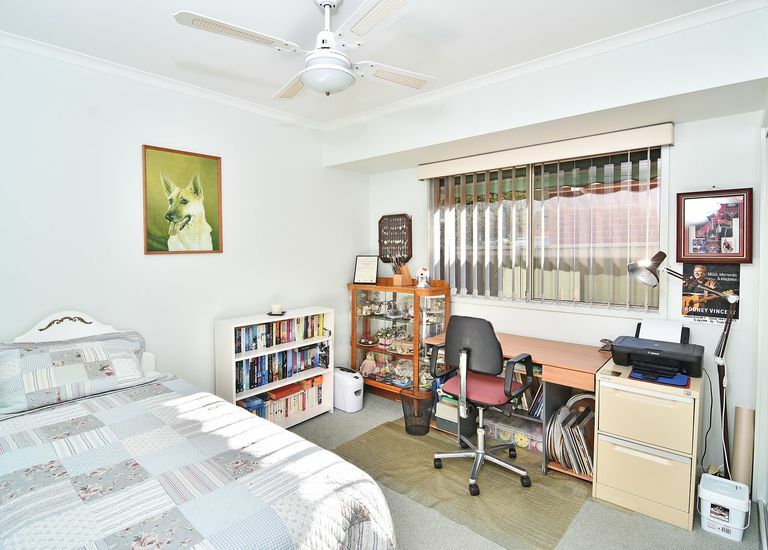 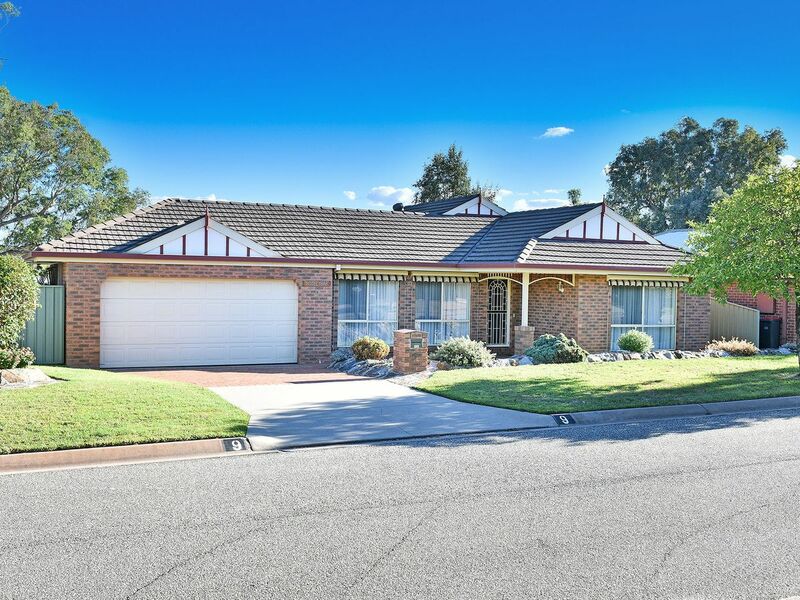 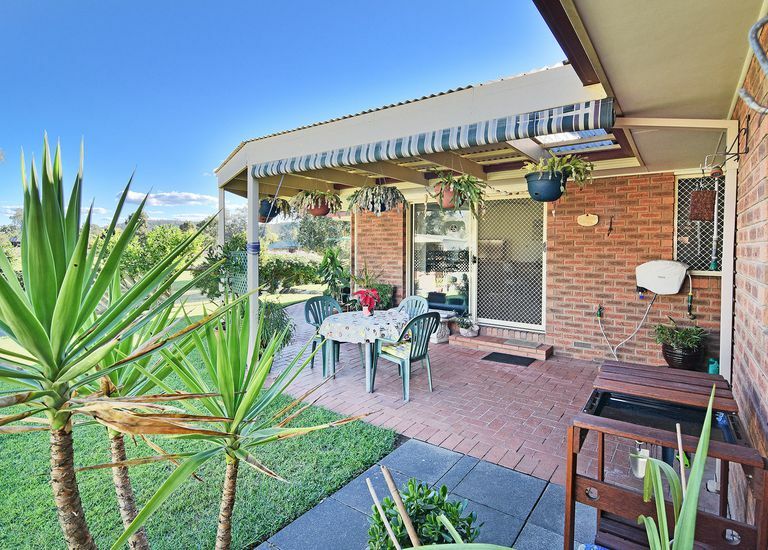 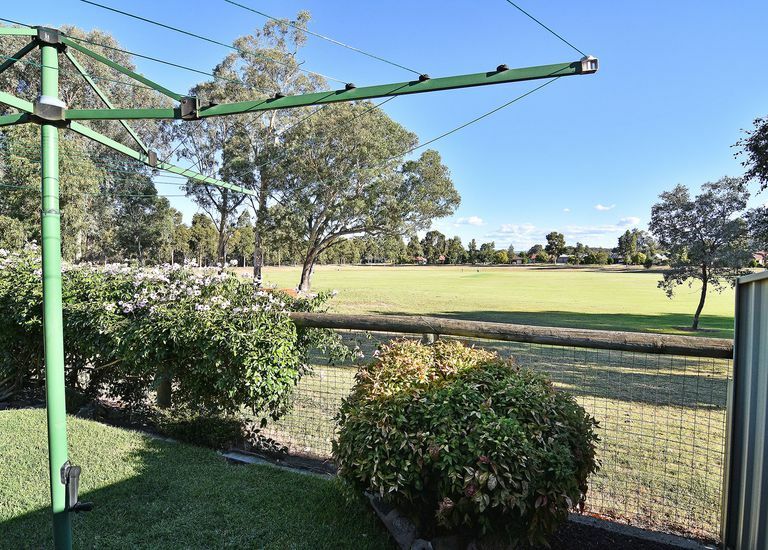 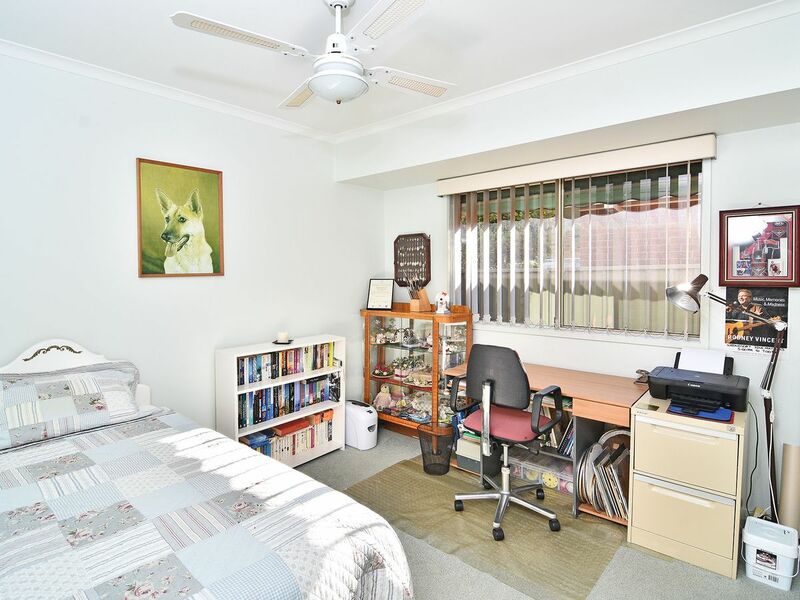 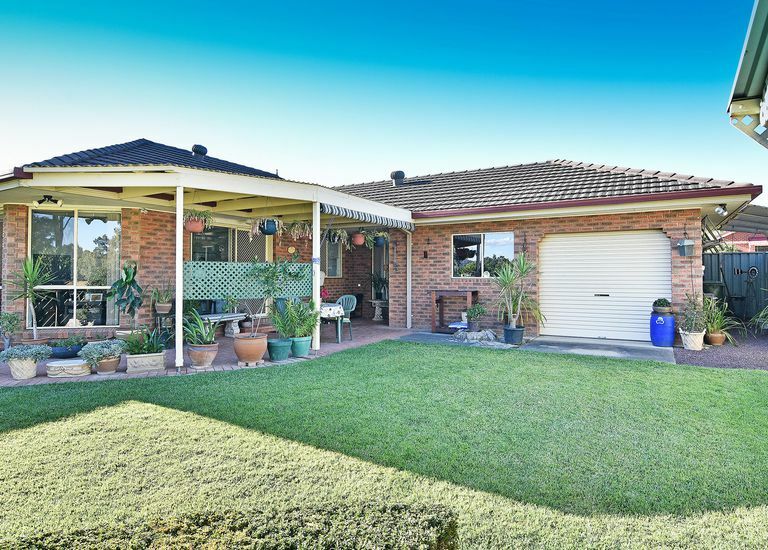 Situated in a quiet court in popular Norris Park this low maintenance home is ideal for the retiree, investor or first home buyer. 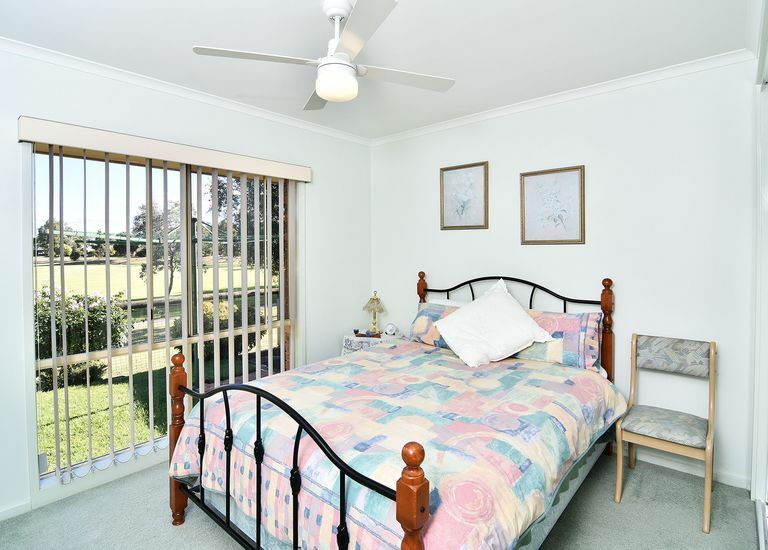 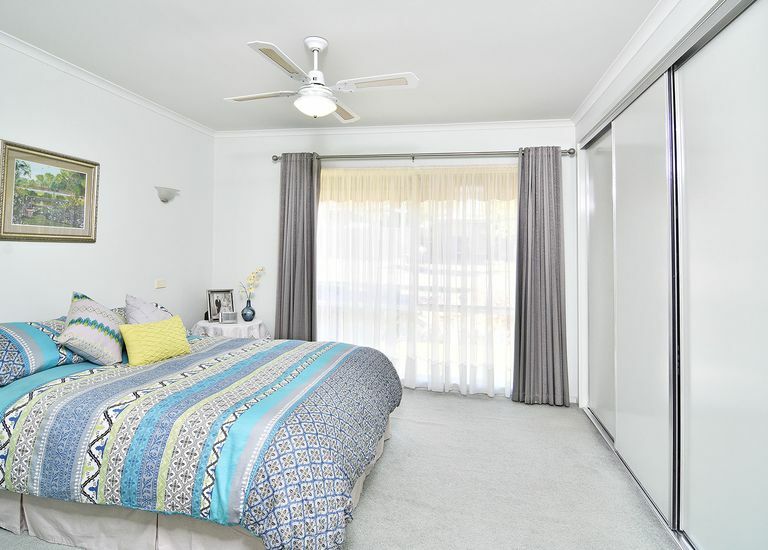 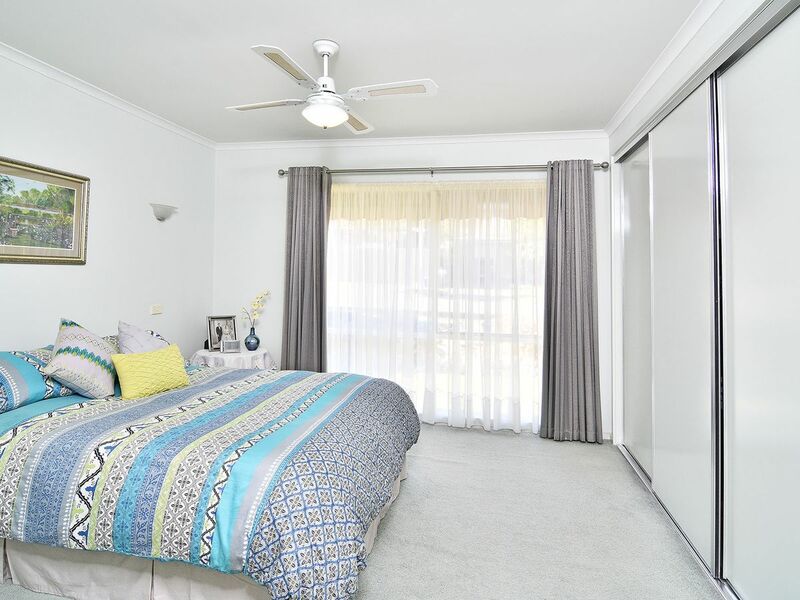 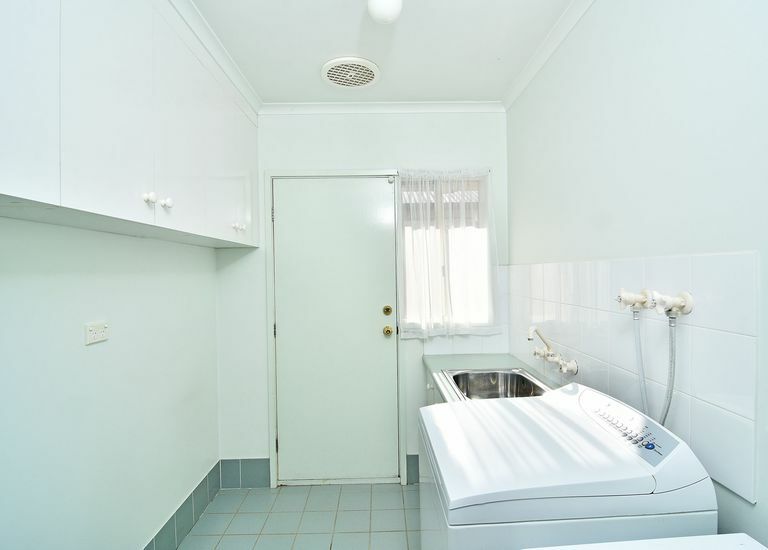 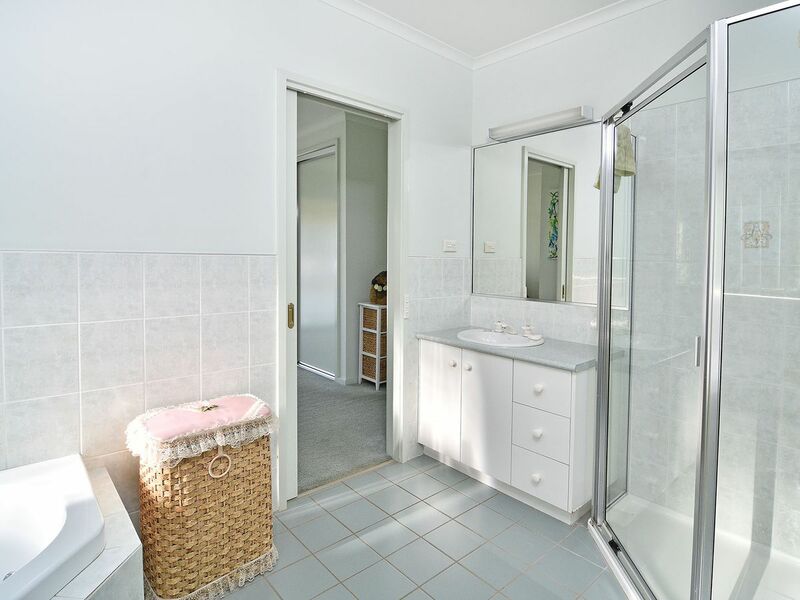 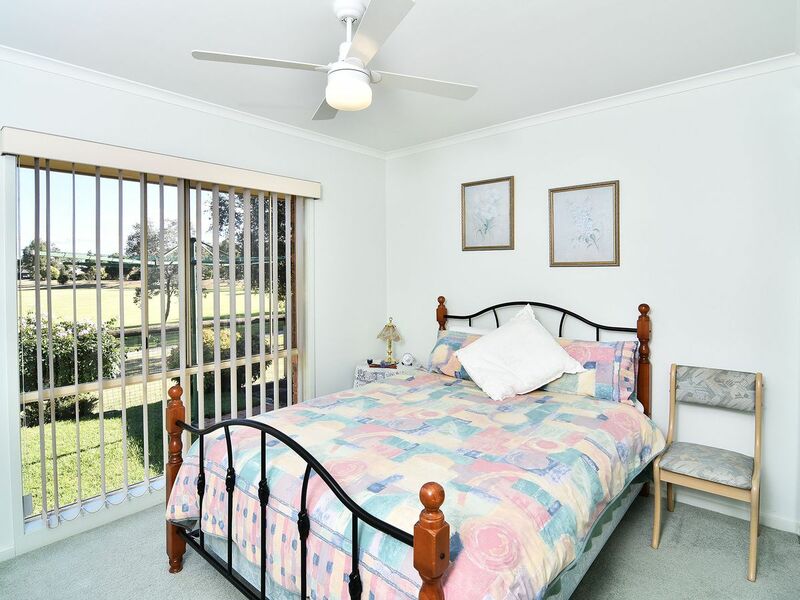 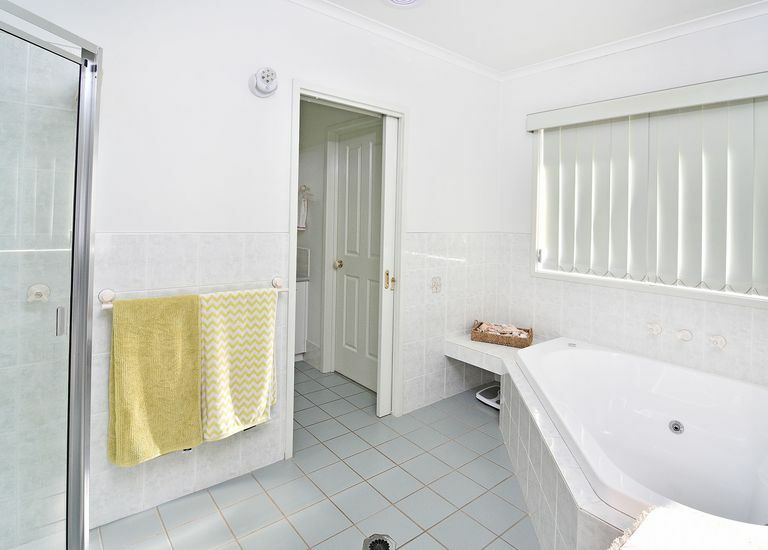 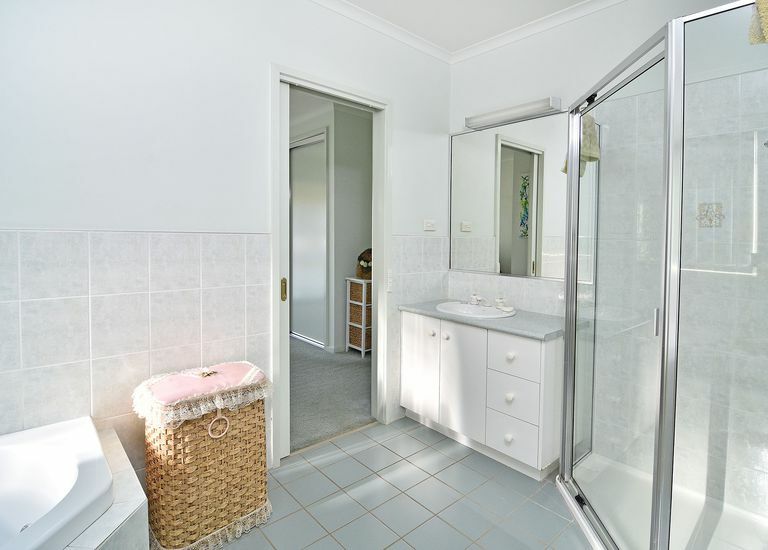 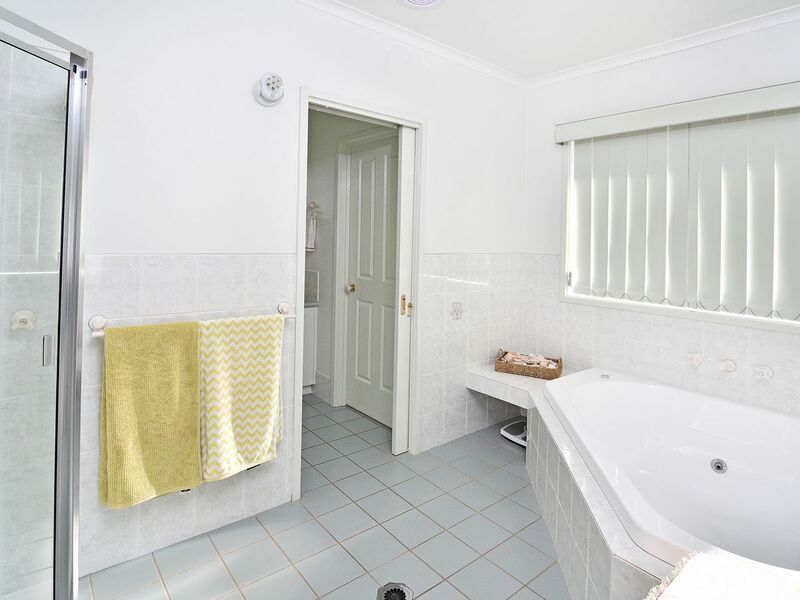 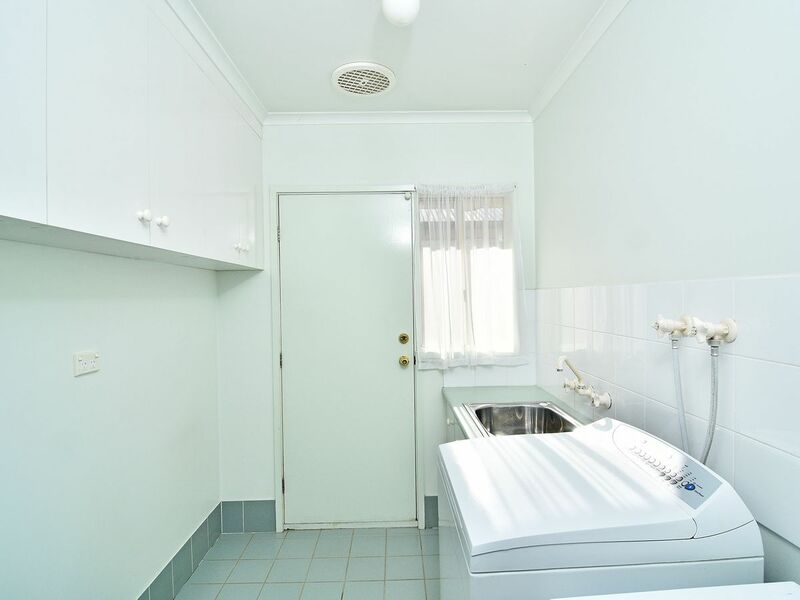 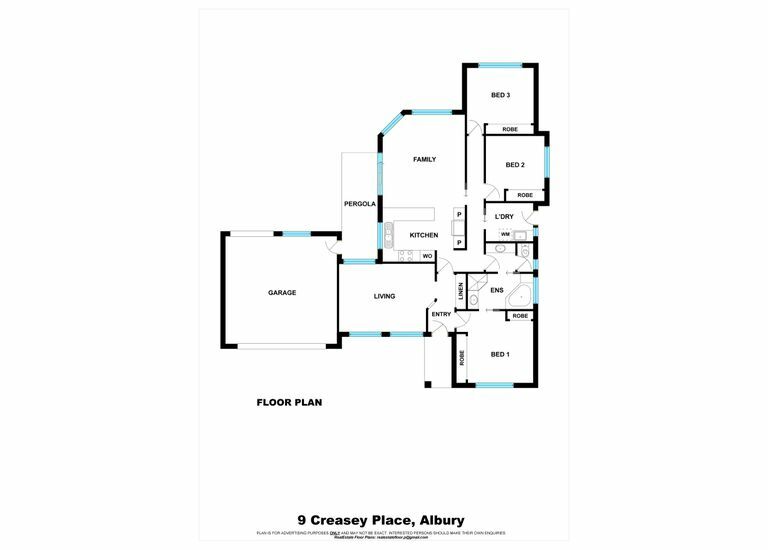 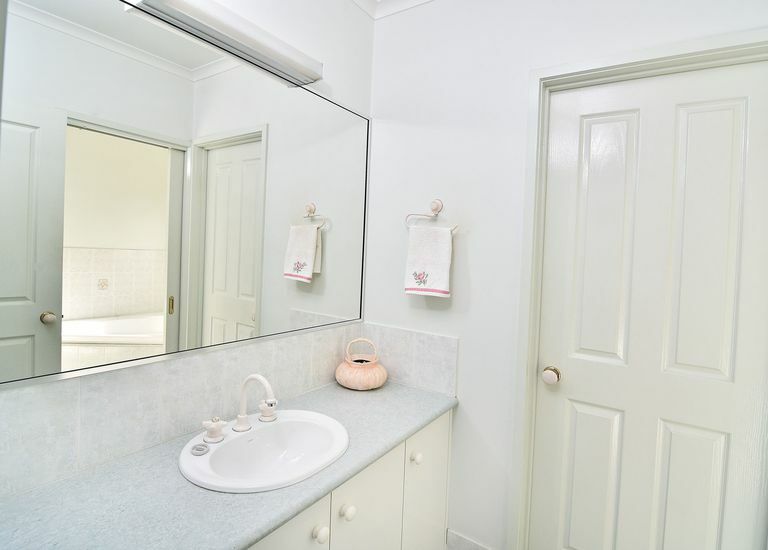 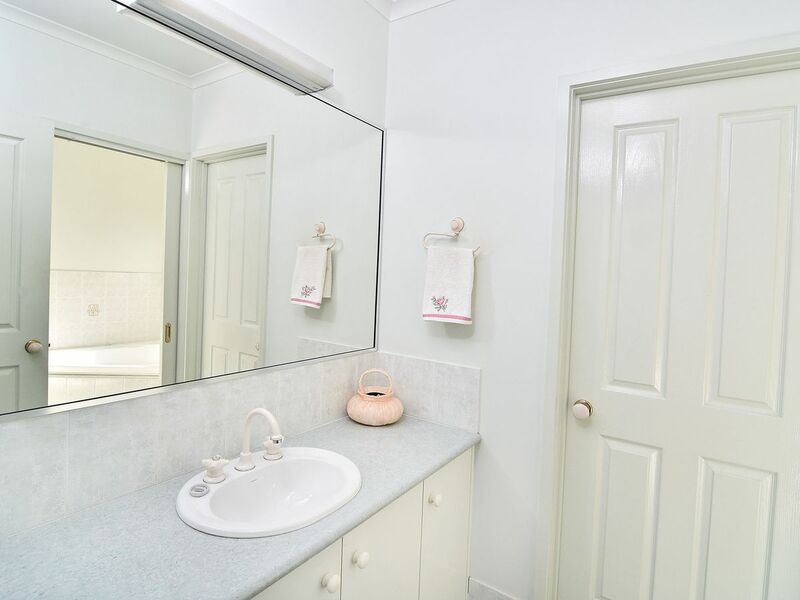 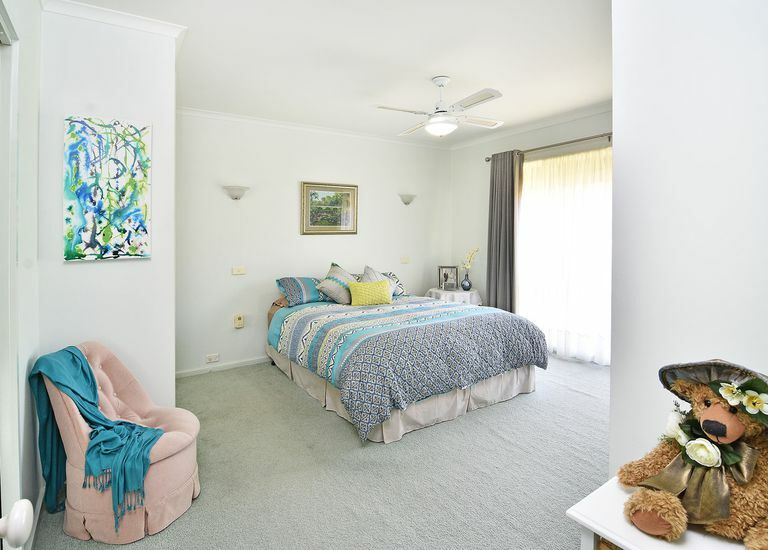 • Three bedrooms-main with built in robes & access to two way bathroom with spa. 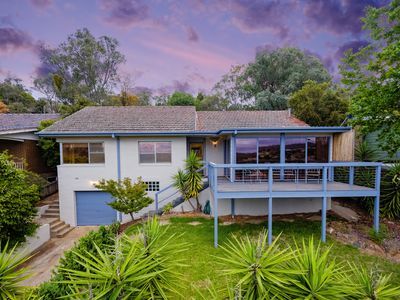 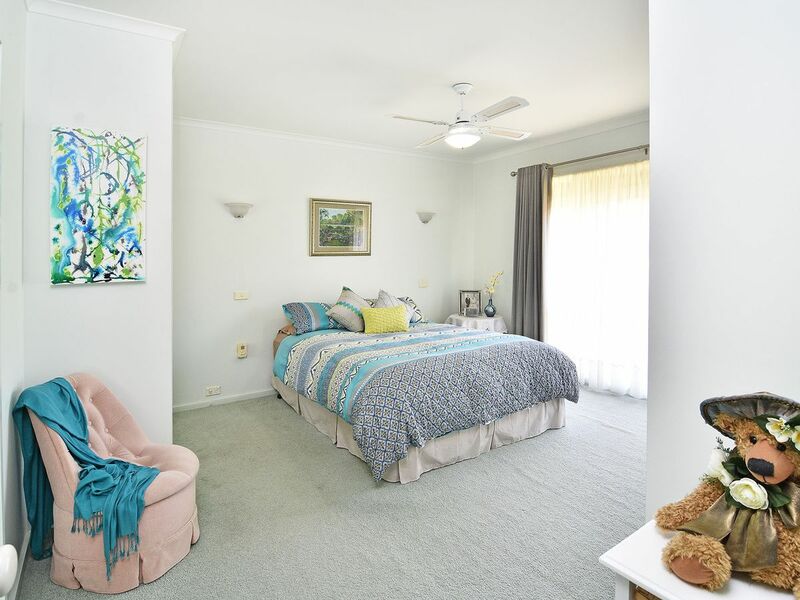 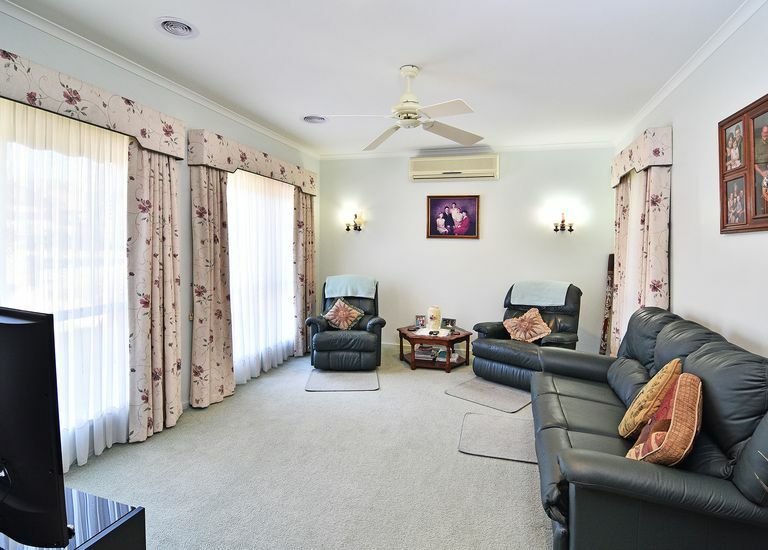 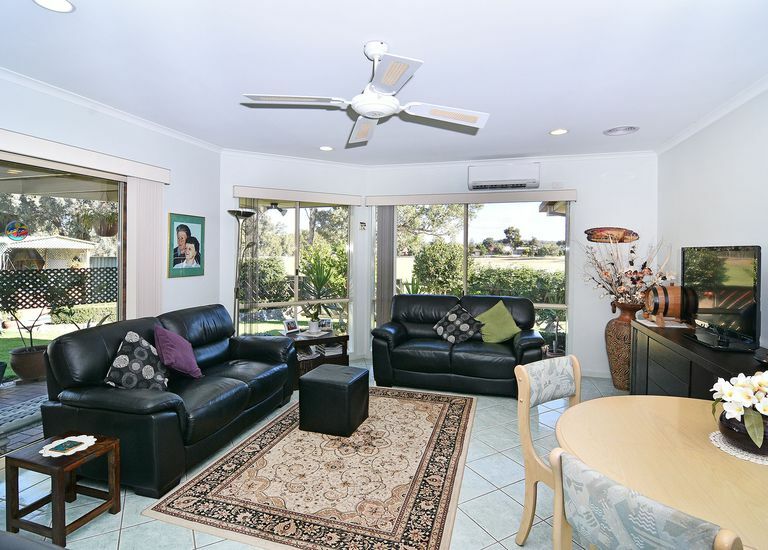 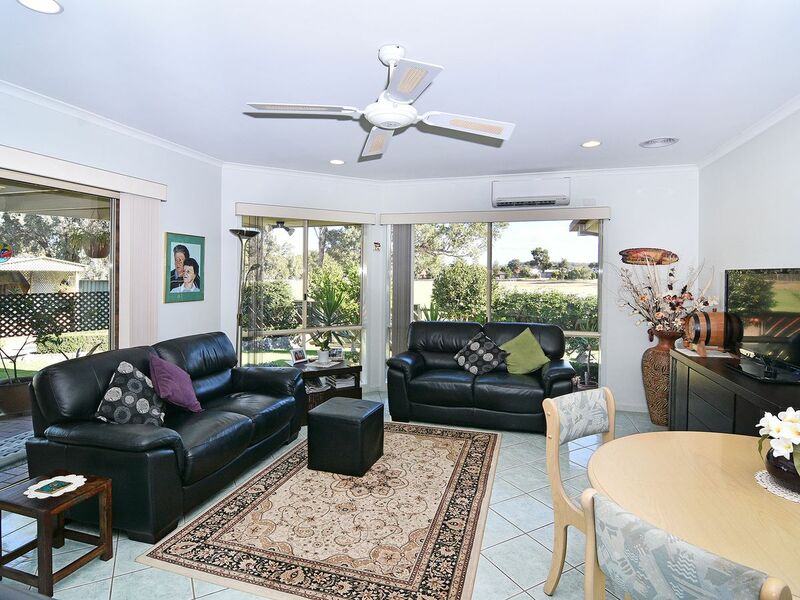 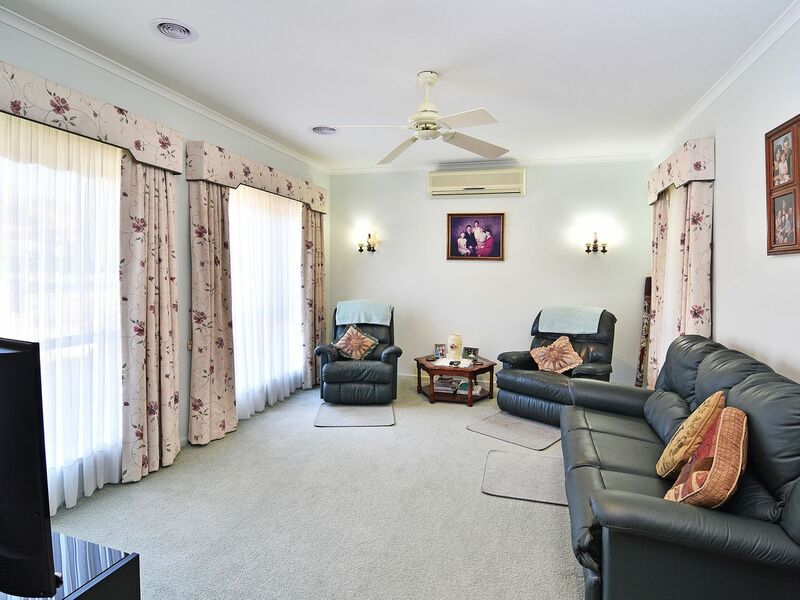 • Formal lounge room & bright informal living with dining area & relaxing, leafy outlook. 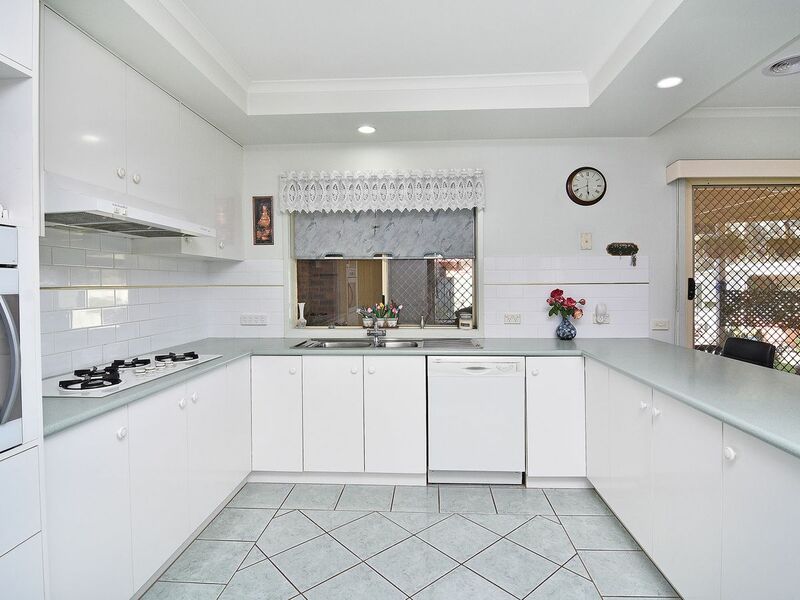 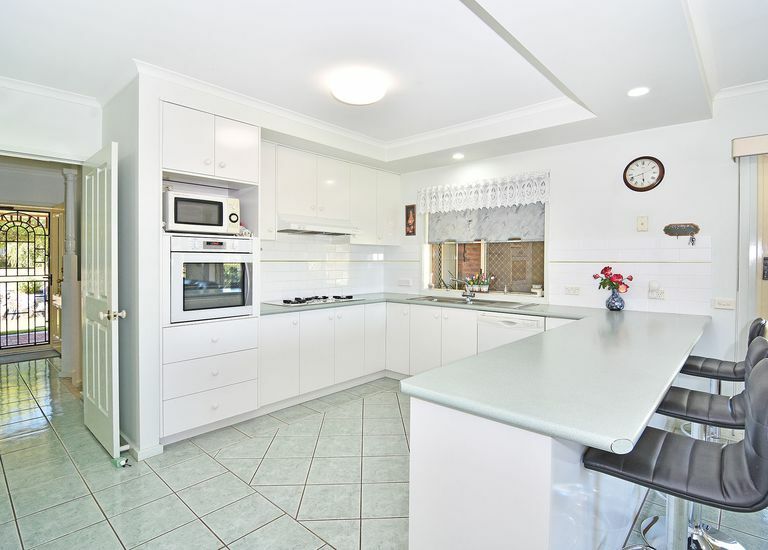 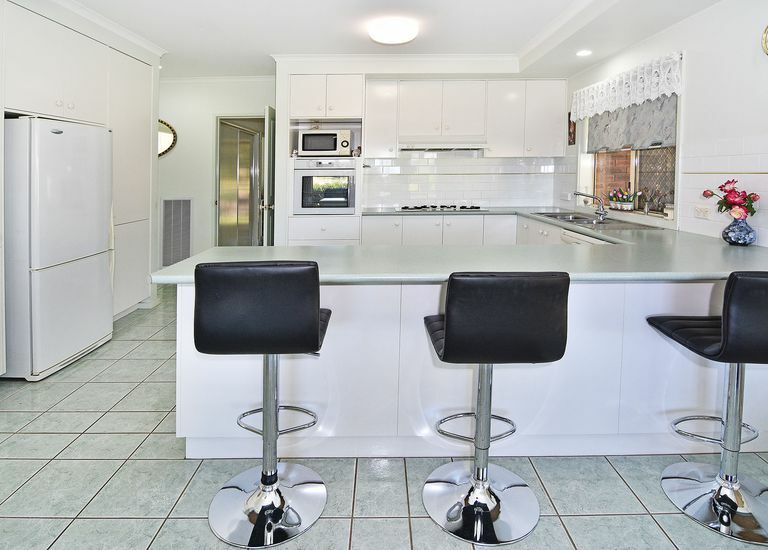 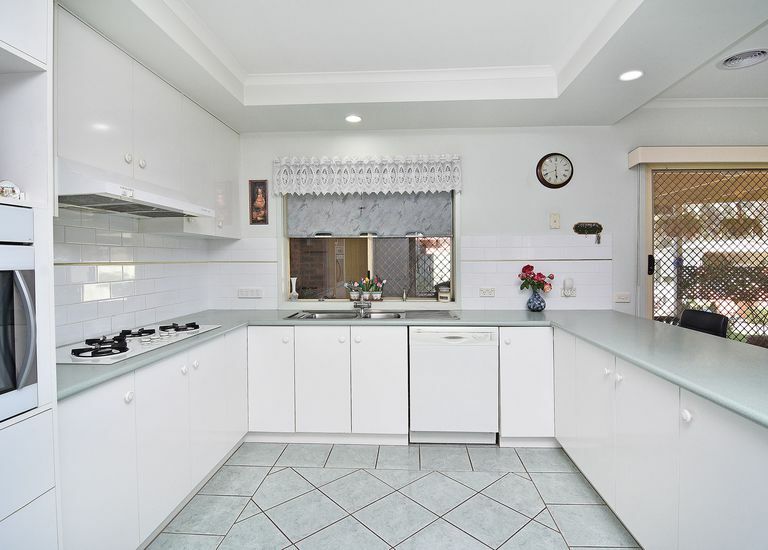 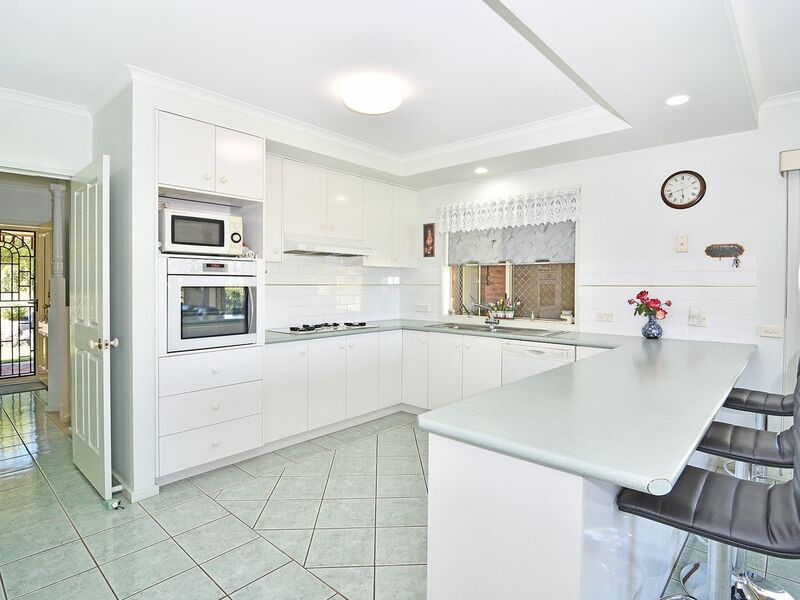 • Well-appointed kitchen featuring excellent bench space & storage & quality appliances. 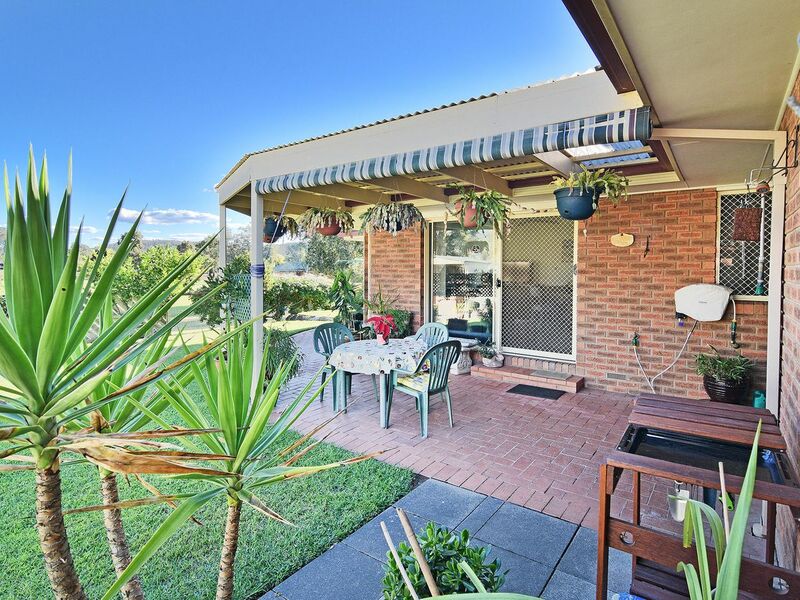 • Covered outdoor entertaining with manicured gardens. 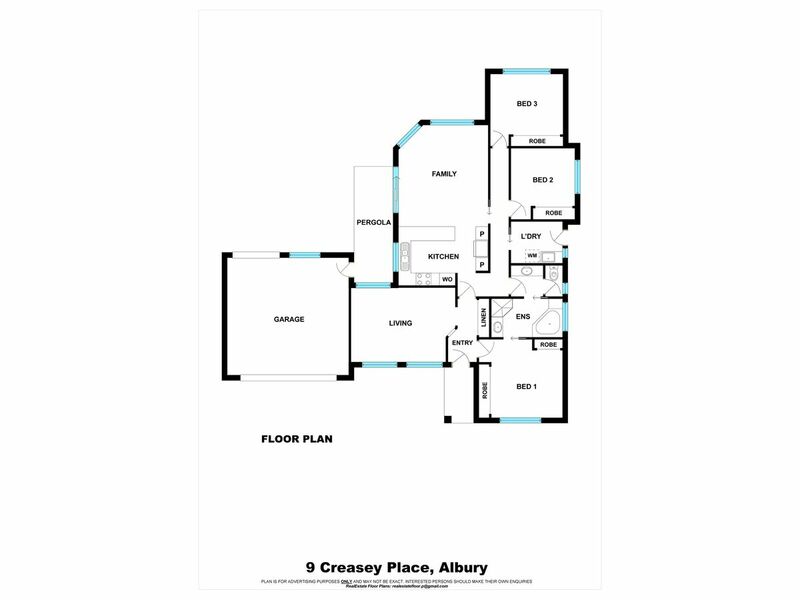 • Double lock up garage with rear access, garden shed & sprinkler system.